For more information on breaking down your assessment question see The academic writing process page, under the Define tab. Understanding your assessment question is the first step in the academic writing process. The meaning of the question may not be immediately obvious. The process of analysing your question helps you pinpoint the actual subject of your assignment. 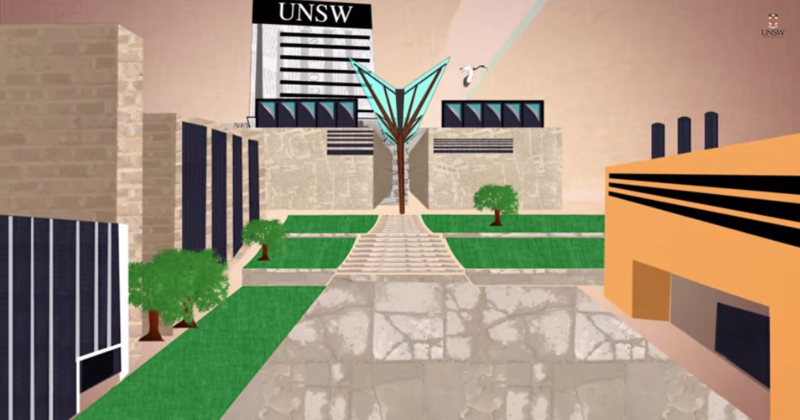 Watch the video for your faculty in the boxes below to learn more.